We all have a purpose for what we do, whether it’s going to work, playing sports or spending time with family and friends, there is a purpose behind our actions. Corporations need to have a purpose as well. Companies need to understand why they exist and do what they do. It must be more than just about making money and creating shareholder value. Without defining the purpose, you will never be able to measure your success. Without purpose, making money will never be gratified as you will want to continue making more at any cost. I strongly believe in purpose. Purpose gives you direction, it helps you develop empathy, it allows you to serve your customer better and engage all stakeholders to build a better ecosystem, or rather a world. I founded Smart Crowd to fill a personal need. The idea for Smart Crowd was conceived around the time when Brexit occurred. I was of the view that Brexit would take place and it will be an optimal time to purchase real estate in the UK due to the depreciating pound and the negative short-term impact it will have on real estate prices. It was a long-term investment view. I also thought it would be a good diversification play on US dollars as I essentially earned in USD and was overexposed to the currency. However, I struggled to find something I could afford. For personal reasons, I didn’t want to obtain financing to make my investment. I then tried to convince some family and friends to pool money together to purchase one property, but those efforts were also unsuccessful. That’s when I thought: Wouldn’t it be great if there was a platform were likeminded people like myself can come pool capital to purchase investment opportunities? Over the next few months, I did a lot of research around this idea which eventually evolved into Smart Crowd. Parallel to this, I’m an avid follower of the capital markets. I obtained my CFA charter holder not for career reasons, rather out of personal interest. If you review my LinkedIn profile, you will notice my commentary on general investment philosophies and get a sense that I am always looking out for the little guy who is usually exploited in the process. This personal interest in the capital markets and desire to educate the masses to steer them away from bad investment decisions fit with the idea of Smart Crowd and helped drive the purpose behind of Smart Crowd. Smart Crowd’s purpose is to provide people with an alternative to save and invest in real estate in a manner where they don’t have to take on too much risk and leverage. 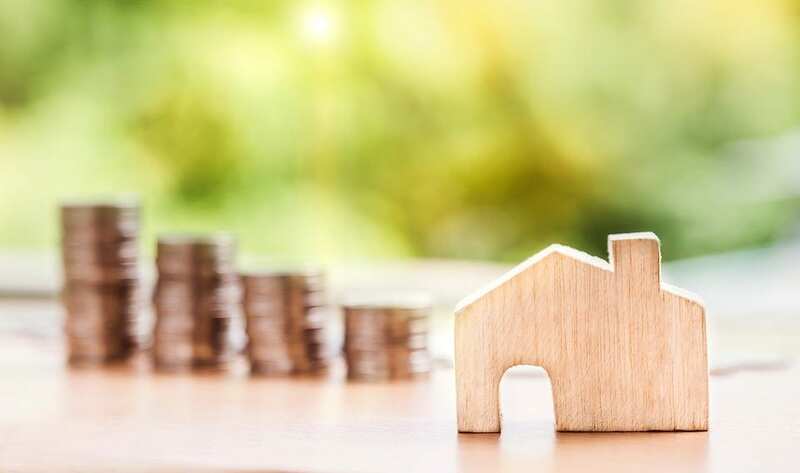 Real estate is not only a place we call home rather it’s a financial asset that historically has been restricted to the wealthy due to large investment requirements. The average person must save for many years or take leverage to climb the property ladder. The average person has to work harder for his/her capital, whereas the wealthy find it easier for their capital to work for them. I’m sure you all are aware of income inequality and the wealth gap is only getting wider. Throughout the world, the middle class is being wiped out and very little is being done to solve the structural problems causing this phenomenon. A recent report by Boston Consulting Group found that 1% of the world population owns 45% of the world’s wealth. The report also stated that the wealth of the top 1% is growing almost twice as fast as the affluent segment. 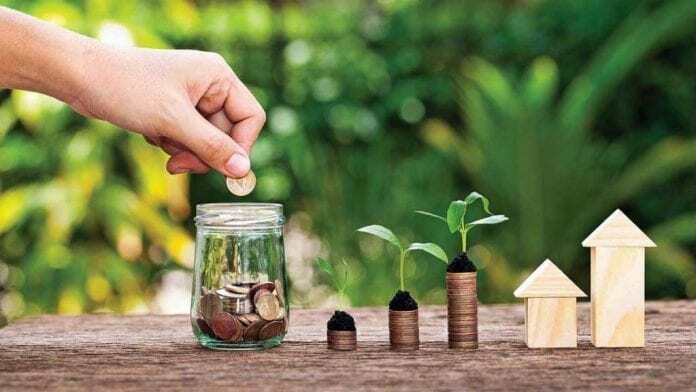 The BCG report predicts the wealthiest households, owning more than $100 million in investable assets, will see their wealth grow by around 9 percent over the next five years. Households with less than $1 million have expected growth rates closer to 4 percent. How is that fair? The ones in most need find it harder to accumulate and preserve wealth than those who don’t necessarily need it. We believe Smart Crowd is going to contribute to solving this challenge by giving the average person an opportunity to, “Unlock their wealth potential” by building a diversified real estate portfolio without taking on too much leverage and risk. As this asset class has been typically used by the wealthy to reserve and accumulate capital has been inaccessible by many for far too long. We want to give everyone an opportunity to be able to participate but also be able to spread their risk across different assets. We want to make an intelligent investor out of everyone by making them part of the “Smart” Crowd.